Hello Everyone. 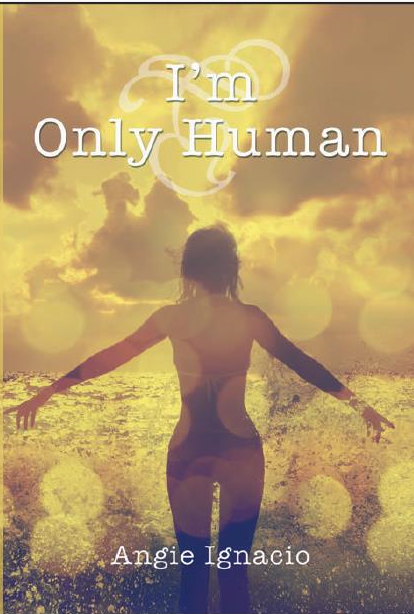 I just wanted to let you know that I published a poetry book on January 8 of this year, called I’m Only Human which contains some of the poetry I have written from the age of 14 years until now. This poetry book is basically about human emotion and how we are all imperfect humans. So we go through hurt, pain sadness, happiness, grief, pity and many more emotions in the course of our lifetime. I like writing poetry whenever the inspiration hits me and only then because if I tried writing a poem without any inspiration or vision it will lead to nowhere and will just end up being nonsense. I created a Facebook page as well called the same name, Angie’s Inspiration. So if any of you are interested in taking a look at it please do and while you are at it please like my page. Below are some links for those of you who may be interested in purchasing my poetry book.